Search Inside Yourself Comes to Washington, DC! Search Inside Yourself is a program that teaches tools for focus, self-awareness, and resilience, so people can create a better world for themselves and others. Join the emerging movement of companies integrating evidence-based mindfulness in their workplaces. Workplace studies prove that emotional competencies enhance performance, leadership effectiveness, and wellbeing. Attention is the fundamental energy of the mind. How we direct our attention determines the mental habits we form, the emotions we develop, and the results we experience. Research shows that mindfulness is a foundational skill that underpins the inner factors of growth: self-awareness, self-management, and emotional skills. Join us for a highly interactive 2-day program followed by a 4-week online journey as we explore mindfulness and emotional intelligence for inspiring wellbeing, collaboration and high performance. Introduction to neuroscience, mindfulness and the five emotional intelligence capacities. Weekly exercises and resources, delivered by email. Learn strategies for sustained practice and reconnect with SIY alumni. Search Inside Yourself is now approved by the International Coaching Federation. Coaches receive 13.5 Continuing Coaching Education credits when attending SIY! 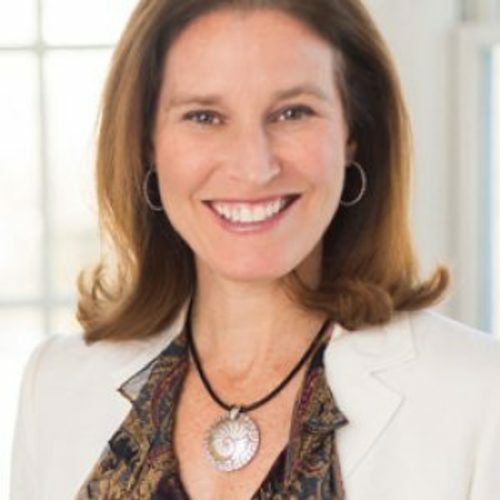 Heather is the President of Nautilus Coaching & Consulting, LLC, an executive coaching and consulting company dedicated to the development of masterful leaders. Heather trained in Mindfulness Based Stress Reduction with Jon Kabat-Zinn and has a graduate degree in organization development as well as somatic and leadership coach certifications. An avid runner and meditation practitioner, she introduces her clients to mindfulness concepts and best practices that deepen resilience, wisdom, and well-being. She recently co-authored the book, Missing Conversations: 9 Questions All Leaders Should Ask Themselves, and is passionate about championing mindful leadership as a Search Inside Yourself Certified teacher. 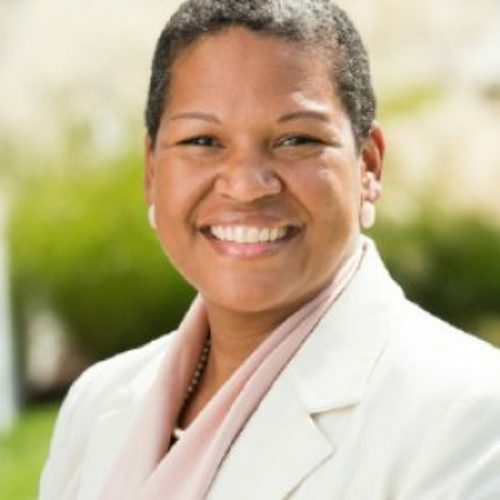 Michelle is a former attorney, turned business leader with more than two decades of experience across the nonprofit, legal, online media and online learning communities. She brings compassion and wisdom cultivated from her professional experience and over 30 years of meditation practice to her work with teams and organizations to help them lead with focus, resiliency and sustainability. Michelle is passionate about transformation and growth and avidly reflects this in her keynotes, workshops and writings. She is a graduate of Barnard College at Columbia University and The George Washington University Law School and is Founder & CEO of Lucenscia, an international human potential and business strategy firm. In recognition of her work across industries, Michelle has received Top Corporate Leader & Woman of the Year awards. Book individually or for your team today. People join Search Inside Yourself for many reasons, including personal development and experiencing the program before bringing it to their company. Consultants, coaches and therapists also enroll in SIY to evaluate whether to adopt the principles in their own work. Some attendees are new to mindfulness and meditation, while others are longtime practitioners. What should I expect at SIY events? A public program is an interactive two-day, in-person training, followed by four weeks of recommended peer-to-peer practices to sustain and integrate learning and self-directed growth from the inside out. The program includes sessions on mindfulness (the science of being present), self-awareness (understanding your thoughts, emotions and habits), self-management (skillfully managing your impulses and reactions), motivation (aligning your values and work), empathy (understanding others’ feelings and experiences) and leadership (influencing with compassion). SIY is approved by the International Coaching Federation-- how do I obtain Continuing Coaching Education (CCE) credits? Search Inside Yourself is now approved by the International Coaching Federation. Coaches receive 13.5 Continuing Coaching Education credits when attending SIY! Letters are available to anyone with confirmed program attendance, by request. After attending a program, simply send an email to [email protected] stating your name, date and location of the program, and requesting a "letter of completion for coaching credits." Are there scholarships for SIY? SIYLI offers a limited number of scholarships for each program. To apply, please complete this form. Cancellation Policy: Cancellation notices must be emailed to [email protected] by 5 PM on Monday, June 10, 2019, to receive a full refund of the registration fee, less the nonrefundable processing fee of $50.00. If a cancellation is received after the deadline above, no refunds will be issued. No-shows are non-refundable. In the unlikely event of program cancellation, Georgetown will refund 100 percent of registration fees paid. Georgetown assumes no liability for any penalty fees on airline tickets, deposits for hotel accommodations or any other fees, charges, penalties or other incidental costs that a registrant might incur as a consequence of a program cancellation. Sign up for our newsletter to stay in the loop. I think anybody can benefit from this program in many different ways. I want my colleagues to take it, my family to take it – I would highly recommend it. © 2019 Search Inside Yourself Leadership Institute.